Primele print-uri, cover-uri A, din seria JAMES BOND! 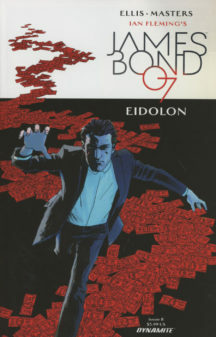 De la aclamatul Warren Ellis si arta de Jason Masters. 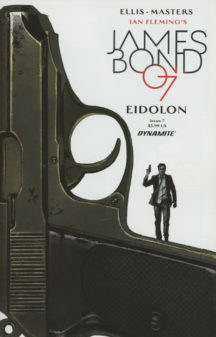 PATRU numere James Bond. 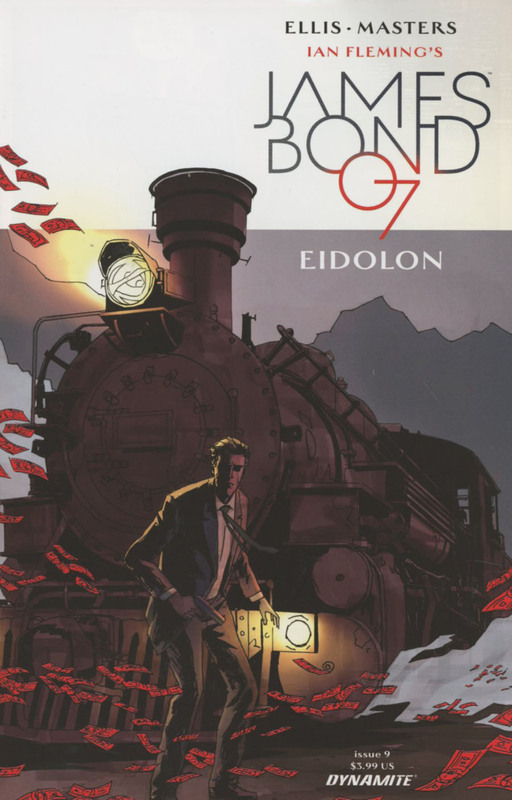 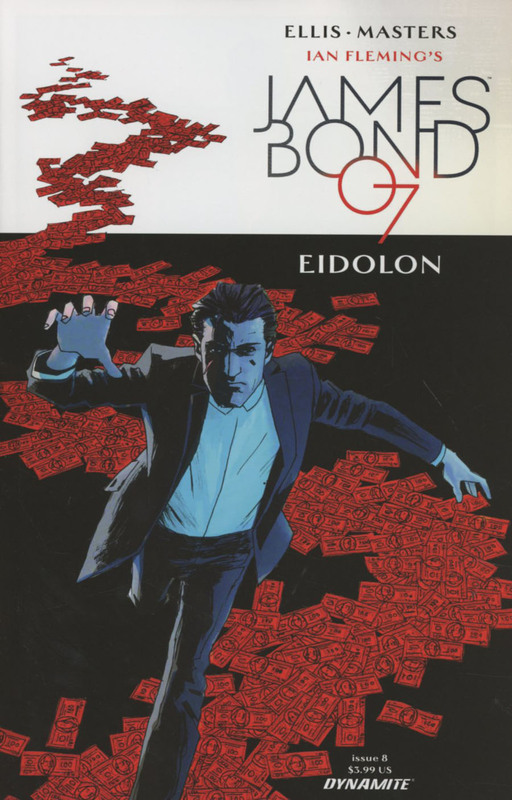 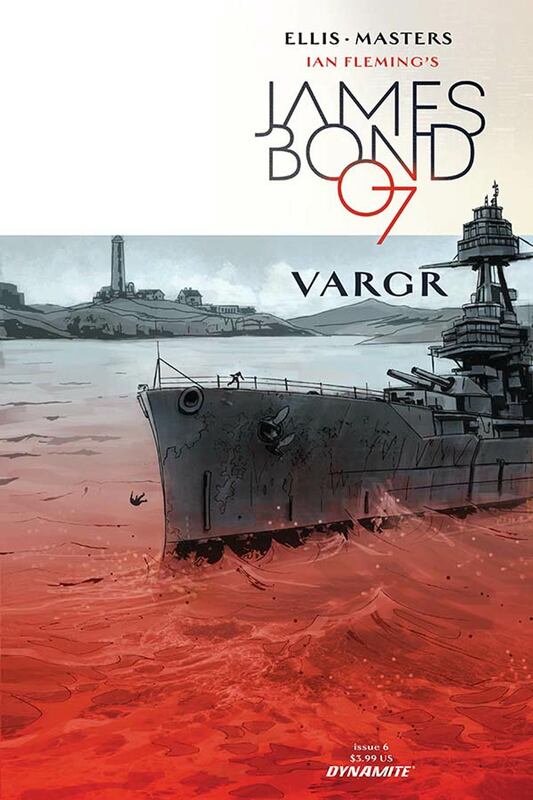 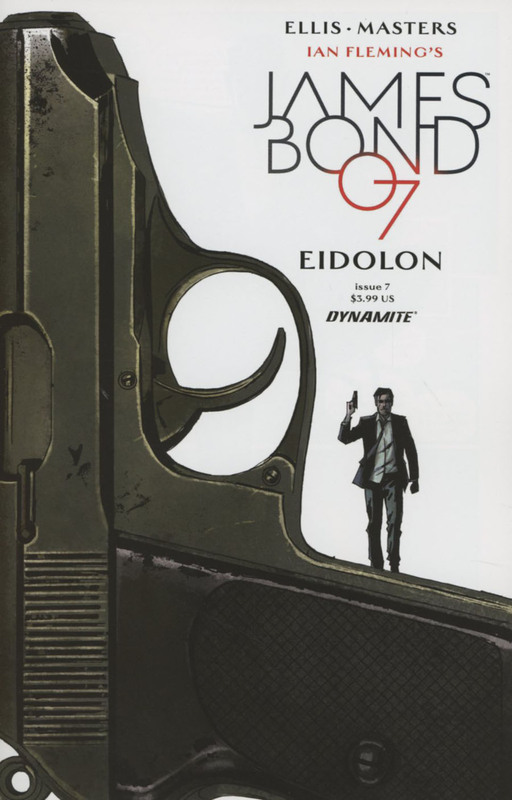 Be the first to review “James Bond 6 – 9” Click here to cancel reply.